100 años son mucho más que un siglo, a la vista de la revolución que su obra supuso en los escenarios. Hoy celebramos el centenario de Cunningham con una fiesta que al protagonista le habría encantado; un encuentro on-line de sus coreografías con el público, que podrá disfrutar de una retransmisión en directo desde Londres, Nueva York y Los Ángeles. Pienso verlo todo. Tuve la fortuna de debutar en el mundo de las entrevistas, precisamente, con Merce Cunningham; el articulo se publicó en el número de febrero-marzo de 2001 de la revista Por la Danza y me dio un titular magnífico: “El cuerpo humano es el más fuerte y, a la vez, el más frágil de todos los instrumentos”. Hoy me temblarían las piernas si tuviera que hablar con él; entonces me lance sin pensarlo, con mi arrebato de juventud. El Merce Cunningham Trust, con Trevor Carlson a la cabeza, es un modelo ejemplar de cómo gestionar y celebrar la obra de un creador, y las celebraciones que ha organizado para este centenario sólo podrían mejorarse si el propio Merce pudiera verlo. 100 years means much more than a century, in view of the revolution his work brought to the stage. Today we celebrate Cunningham’s centenary with a party that the protagonist would have loved; an on-line meeting of his choreographies with the public, who will be able to enjoy a live broadcast from London, New York and Los Angeles. I intend to see it all. 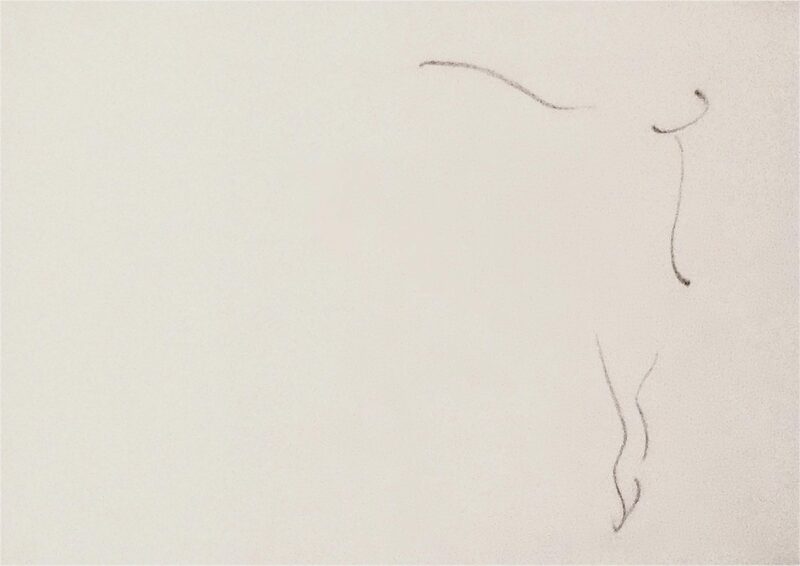 I was fortunate enough to make my debut in the world of interviews, precisely, with Merce Cunningham; the article was published in the February-March 2001 issue of Por la Danza magazine and he gave me a magnificent headline: “The human body is the strongest and, at the same time, the most fragile of all instruments”. Today my legs would tremble if I had to talk to him; then I hurled myself without thinking, with my outburst of youth. 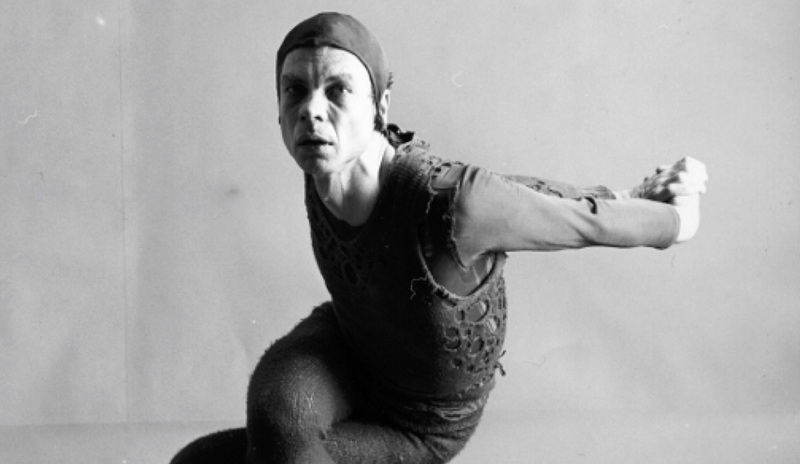 The Merce Cunningham Trust, led by Trevor Carlson, is an exemplary model of how to manage and celebrate the work of a creator, and the celebrations he has organised for this centenary could only be improved if Merce himself could see it. Image: Merce Cunningham in Changeling (1957) © Richard Rutledge. Merce Cunningham Trust.